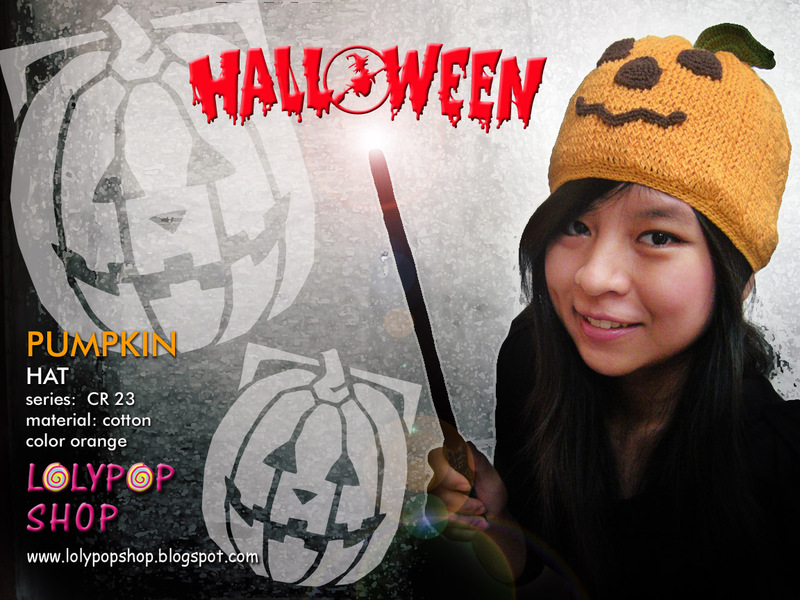 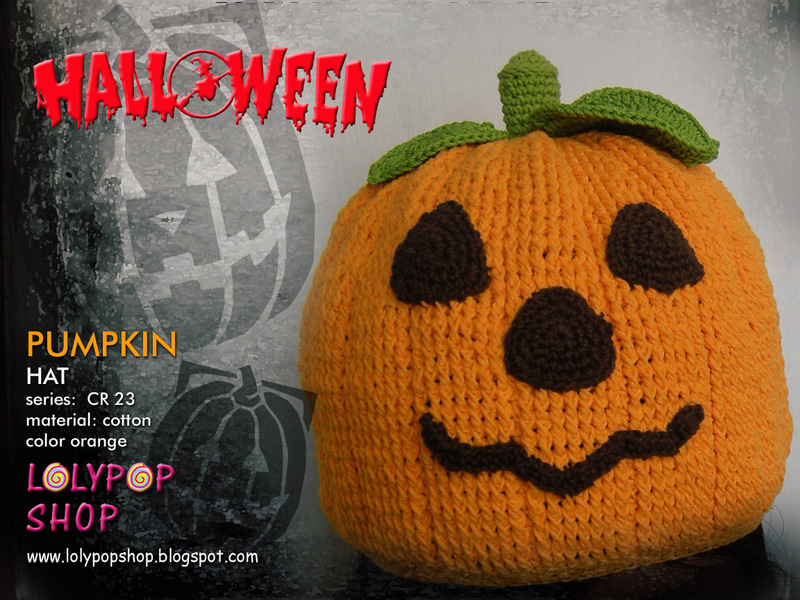 This is Pumpkin hat :) made from cotton yarn and ready stock 1 only. 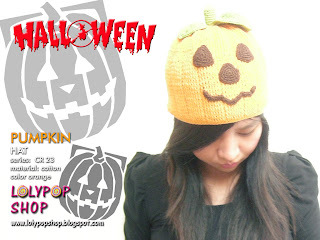 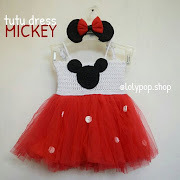 Grab it fast!!! Let's celebrate your halloween with pumpkin hat!